Home Business Analytics How to create Parametric Survival model that gets right distribution? How to create Parametric Survival model that gets right distribution? 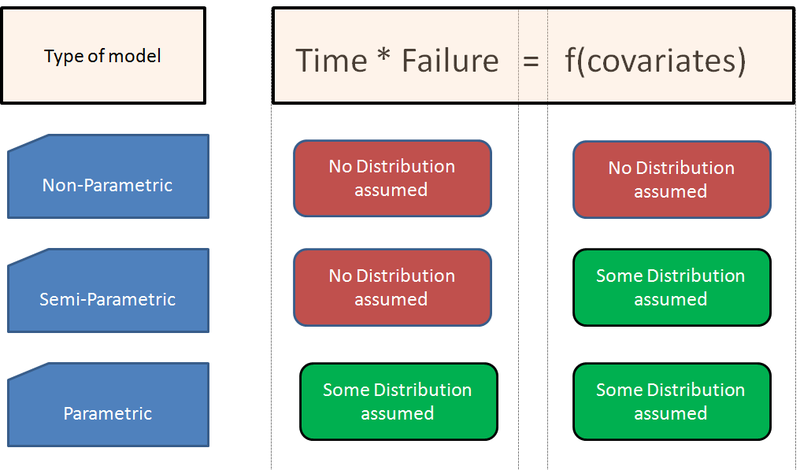 For an updated guide on parametric survival model, visit this post. Very nice article on Survival Analysis. @Tavish – The links to the previous article 1 & 2 are linked to the same page. Need to correct.